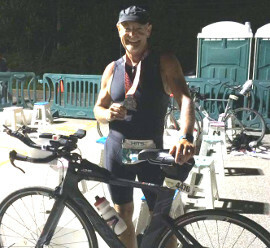 Congratulations to Meaford resident Glen McCrabb for completing a full 'Iron Man' triathlon on June 18 in New York State. This is truly an amazing feat, as it involves a 3.86 km swim, a 180.25 km bike ride followed by a full running marathon of 42.16 km. 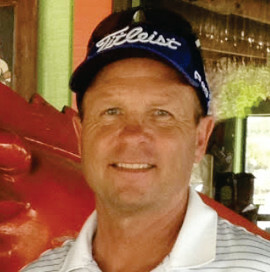 This summer is a great opportunity for you to get your kids into the game of golf. Golf gives kids a chance to get outdoors, get some exercise and make new friends. It teaches kids important values like honesty, respect, patience and commitment. June has been a very busy month for young members of the Coyotes running club as they have competed in numerous school track meets. Healthy plants require good soil, plenty of water, fertilizer to stimulate healthy growth, and of course, constant weeding.